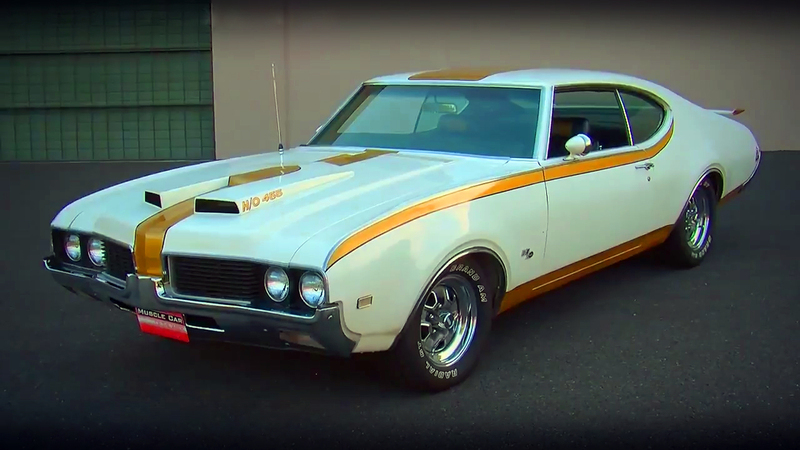 This 1969 Pontiac GTO 400 Ram Air IV Convertible is the mid-size muscle car and was the most legendary Pontiac model in the late ‘60s and early ‘70s. 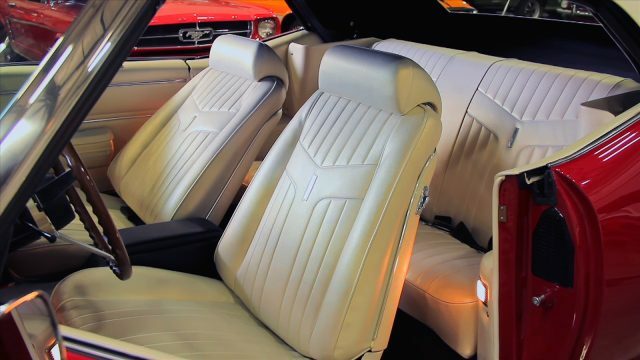 In the golden muscle car era, the GTO was in the race against the Dodge Charger and the Chevrolet Chevelle, where beside the powerful engine they had also a luxury equipment. 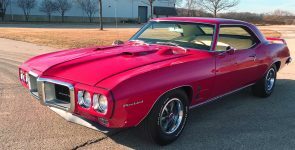 This particular 1969 Pontiac GTO is a little bit different from the base model, because it has the best possible equipment that can be found in a classic muscle car. Inside this Pontiac GTO there is a beautiful white interior with the front bucket seats. The driver seat is electronically adjustable and the passenger seat can recline. Also has FM/AM stereo with the A-track player and the power antenna, power windows, electric vinyl top, sport steering wheel and the Hurst four speed shifter. 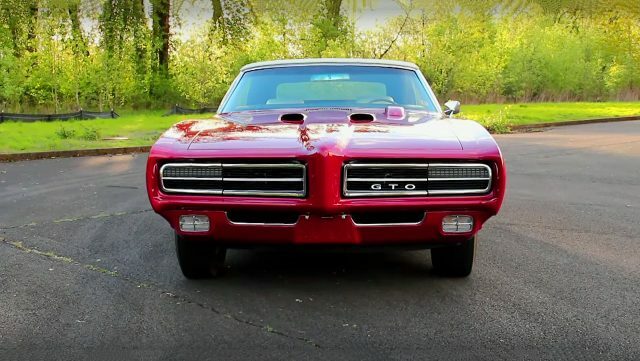 Besides the luxury equipment this 1969 Pontiac GTO Convertible has the powerful engine. 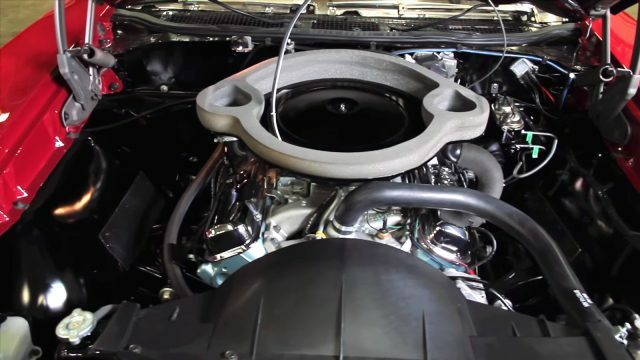 Under the hood there is General Motors 400 cubic-inch, 6.6 liter V8 engine. This engine with the Ram Air IV system, high-flow intake and exhaust manifolds, and the Rochester QuadraJet four-barrel carburetor is capable to generate 370 horsepower and 445 lb.-ft. of torque. 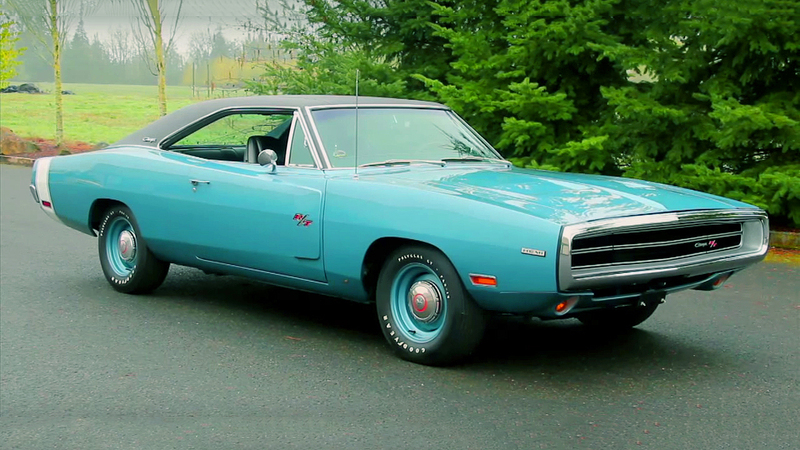 All that power of the engine is transferred via Muncie four speed manual transmission at the rear wheels.